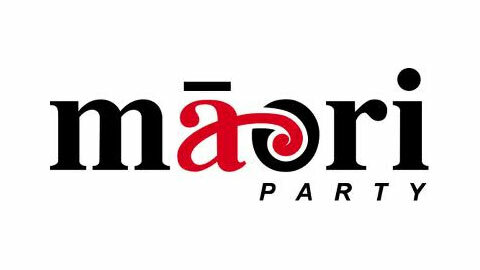 The Maori Party is inviting all New Zealanders to recognise Matariki and Puanga as a unique and distinctive part of our national identity. 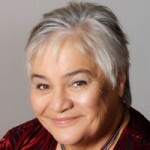 Three years ago in June 2009, we established a private member’s bill Te Ra o Matariki Bill/Matariki Day Bill which would have formalised Matariki as an official public holiday� said Tariana Turia, Co-leader of the Maori Party. 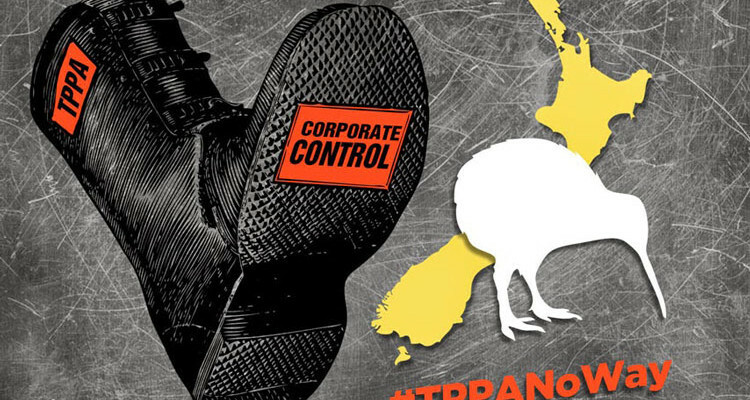 �At the time the concept of designating a single day as �Matariki Day� did not gain the support of the House, and so we went back to the drawing board�. 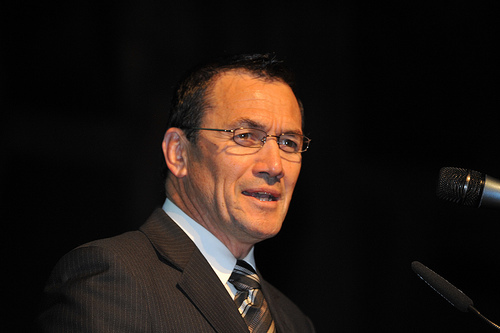 �During our negotiations in signing up to the Relationship Accord with National we placed the concept back on the table, and successfully negotiated their support for a cultural heritage bill to recognise Matariki/Puanga and to honour the peace-making heritage established at Parihaka� said Mrs Turia. �We have been making great progress with drafting this legislation, and we intend to submit this bill at the next ballot�. Mrs Turia said �the Maori Party believes a strong foundation of our unique cultural heritage is absolutely fundamental to an understanding of what it is to be a New Zealander�. �For tangata whenua, the rising of the star cluster Matariki (Pleiades to the ancient Greeks) � signals the new year ahead.�� Where I am from, we do not have a clear view of Matariki � our new year starts with the rising of Puanga (Rigel � part of the Orion constellation)�. �Traditionally the appearance of Puanga and Matariki brings with it an opportunity to reflect on the year that has fallen while also preparing for the new year ahead.�� It was our time to come together; to stay warm; and to celebrate our connections to each other.�It was a time for wananga, to explore our traditional knowledge and cultural heritage, and to pass it on to rising generations�. Mrs Turia said �in that sense we also acknowledge the season as a time marked by observing the changes on land and sea; the time in which the kai harvested over the summer months was prepared and stored for the colder weather to come�. 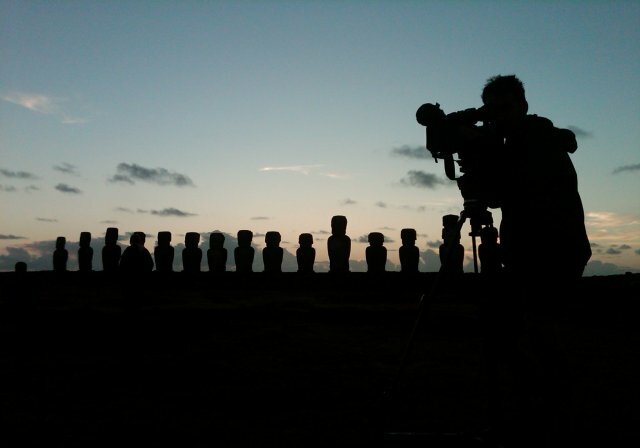 �It has been really exciting to see New Zealanders of all hue, eager to learn more about this aspect of our cultural heritage that locates us firmly in the Pacific.�� Over the last decade, Te Taura Whiri i te reo Maori, Te Puni Kokiri, the Ministry of Education, Te Papa Tongarewa and some local authorities have built on growing public momentum with their own activities; and we certainly hope to see more�. �Our Bill seeks to strengthen the opportunities for all New Zealanders to be proud of our cultural foundations; and to embrace the season of Matariki and Puanga in the spirit of nationhood�. 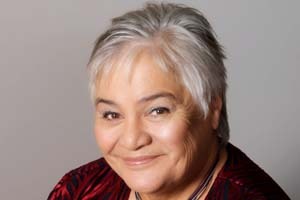 Tariana Turia will be celebrating Puanga at Whangaehu Marae on Saturday.�� Dr Sharples attended a candle vigil on Mangere Mountain this morning, focusing on Matariki as a symbolic springboard from which to commit to the prevention of family violence.